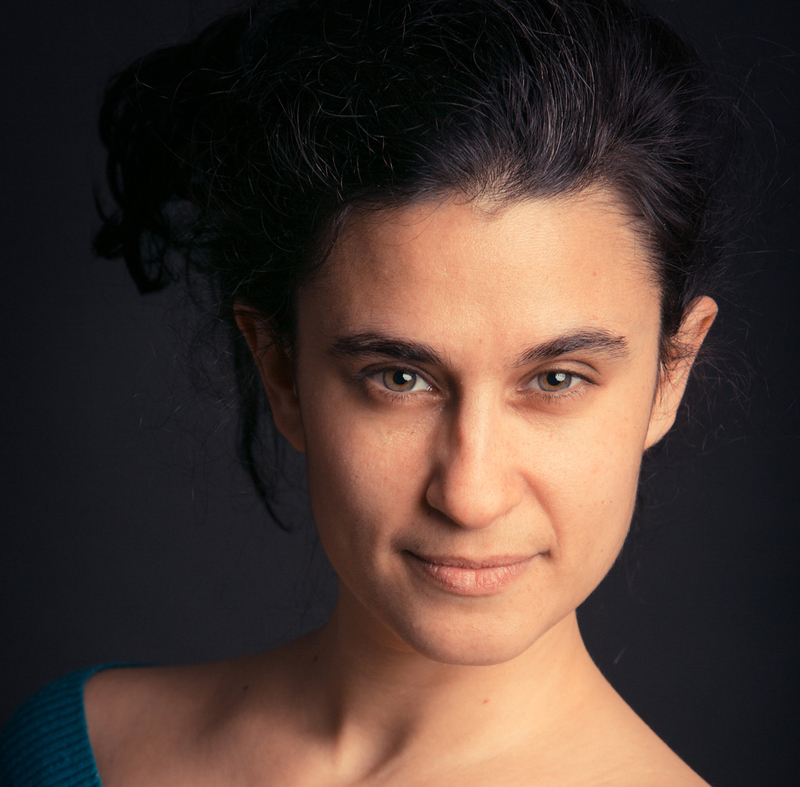 Tova Kardonne is a Toronto-based composer, improviser, vocalist, and violist, with a practice of dance/music co-creation. Her compositions have toured the world as part the Vox Novus 60X60 project, and been included in the International Computer Music Conference, the Chicago Museum of Contemporary Art Microtonal Music series, and the Toronto Sound Symposium among others. She has scored film installation and accompanied works of theatre, dance, and performance art in Toronto and internationally. Her performance art has been commissioned for Toronto’s Nuit Blanche, she Musical Directed the Juno-nominated Obeah Opera (b current/Theatre Archipelago). She is a chorister in The Element Choir, Alex Samaras’ GREX, and Andrea Kuzmich’s Brou-la-la. The main vehicle for Tova’s composition is The Thing Is, her 8-piece World Jazz fusion ensemble (www.myspace.com/thethingismusic) which released its first CD in April 2012; it’s next album, “The Lanka Suite”, is scheduled for release in the fall of 2018. She has also sung with the Max Senitt Jazz Ensemble, the Composers’ Collective Big Band, and creates vocal accompaniment to dance in the coexisDance series and for the REAson d’être Contact Improvisation Jam . Her new ensemble, the Tova Kardonne Quartet, is comprised of herself on voice and compositions along with Ali Berkok on piano, Luan Phung on guitar, and Nick Fraser on drums, and sounds like a groove kaleidoscope. She teaches music lessons from her home.